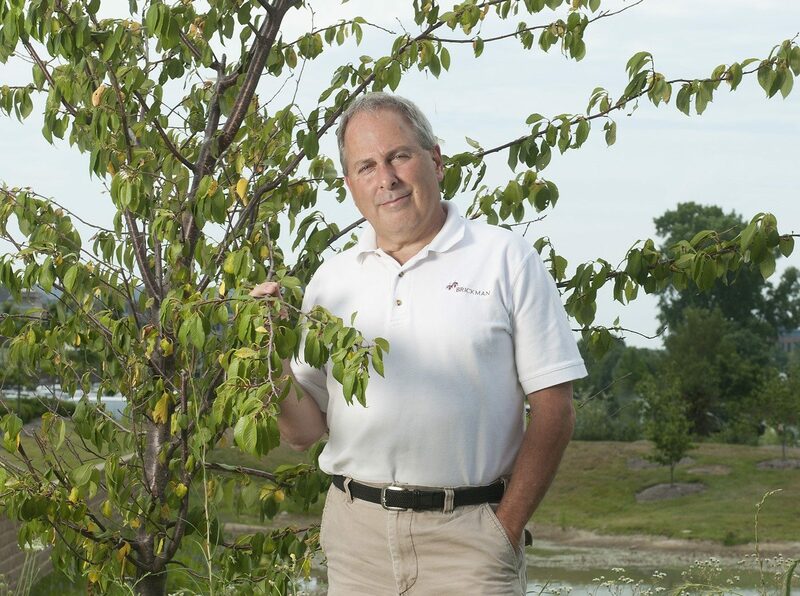 Larry is a Site Sustainability and Water Management Consultant with over 39 years of national and international experience in the design, management, and installation of landscape and agricultural-based water management systems. He has led initiatives in horticultural-based “Green Management” with a heavy emphasis on balance, sustainability, and water-soil-plant integration. Dominic is the Project Developer for Certified. He works alongside Larry developing projects in AutoCAD, making sure everything is drawn according to plan. While working alongside our team, Dominic also serves in the United States Air force. He was recently deployed overseas in Operation Inherent Resolve, the military intervention against the Islamic State of Iraq and the Levant. He served both in the campaign in Iraq and in the campaign in Syria.